Rieker Badger 46364 women's casual slip on shoe. 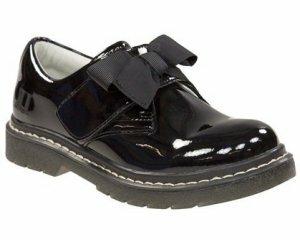 It features contrast stitching and button detailing, along with an elasticated strap that allows the shoe to be slipped on and off with ease. 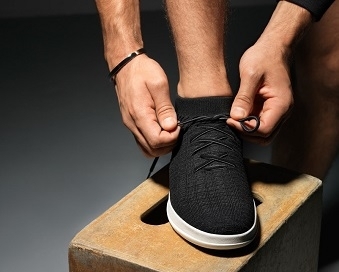 A part synthetic and leather lining, leather upper and cushioned insole allows for lasting comfort, while Rieker's Anti-Stress technology provides shock absorption. 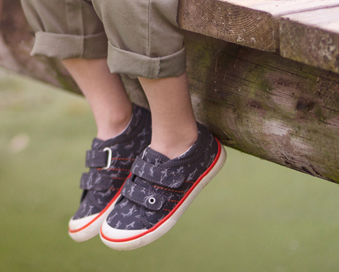 It has a lightweight and flexible sole, Rieker Badger is a comfortable and versatile everyday casual shoe. 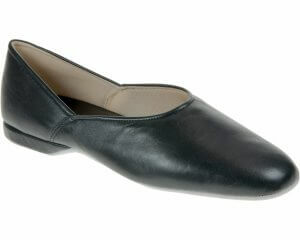 Available in black from a size 36-41 (3-8).